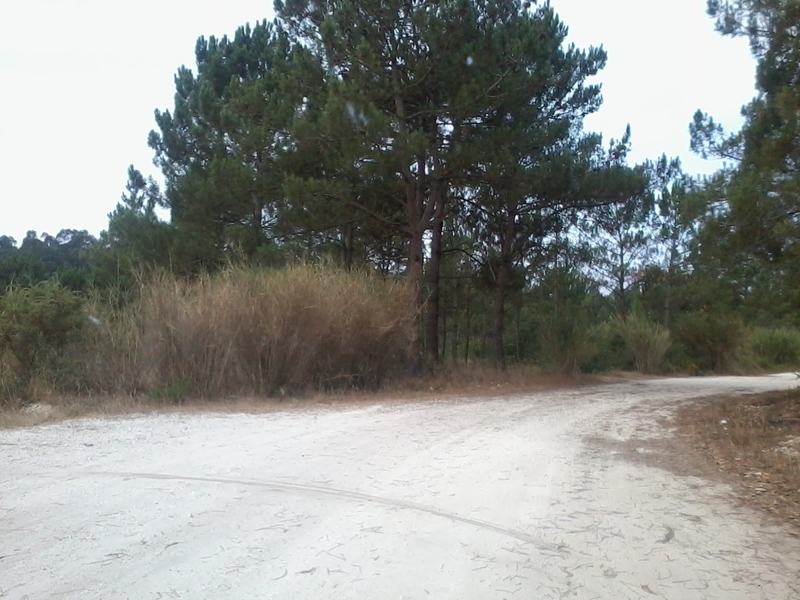 This weeks walk will take place in the woods at Macarca Between Alfeizerão and Famalicão. Due to unforseen circumstances for a few of our members our fun test did not take place last week. We will have a couple more weeks of practice and the new date for the test will be the 27th August. about half way along the main road running through Alfeizerão towards the A8 turn left just after the farmácia (pharmacy) on your left. 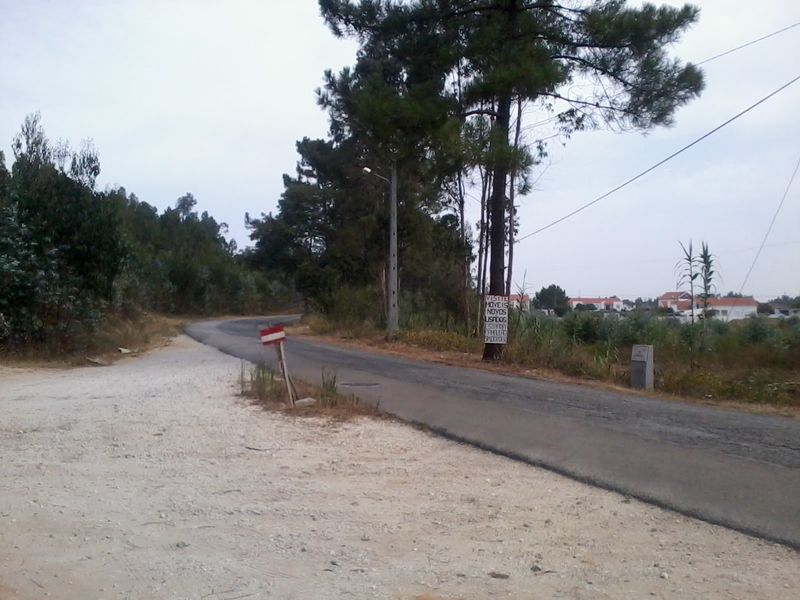 about half way along the main road running through Alfeizerão towards São Martinho do Porto turn right just before the farmácia (pharmacy). Stay on this road and you will enter the village Macarca. 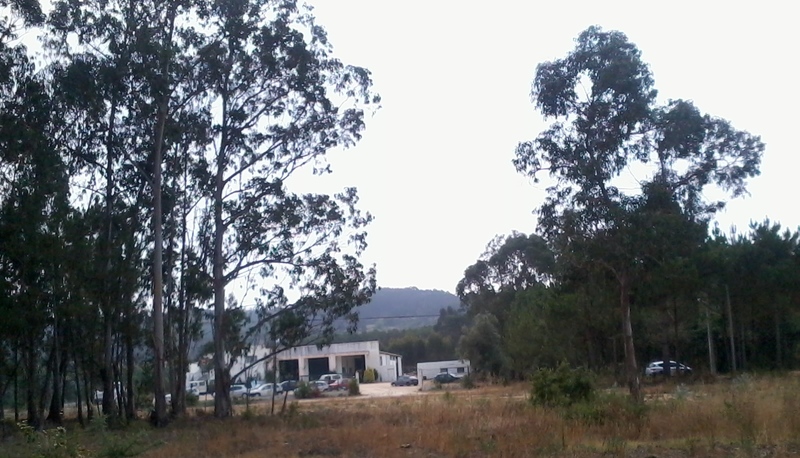 Keep driving through the village, as you are driving out of the village you will see a car garage on your right (photo below). 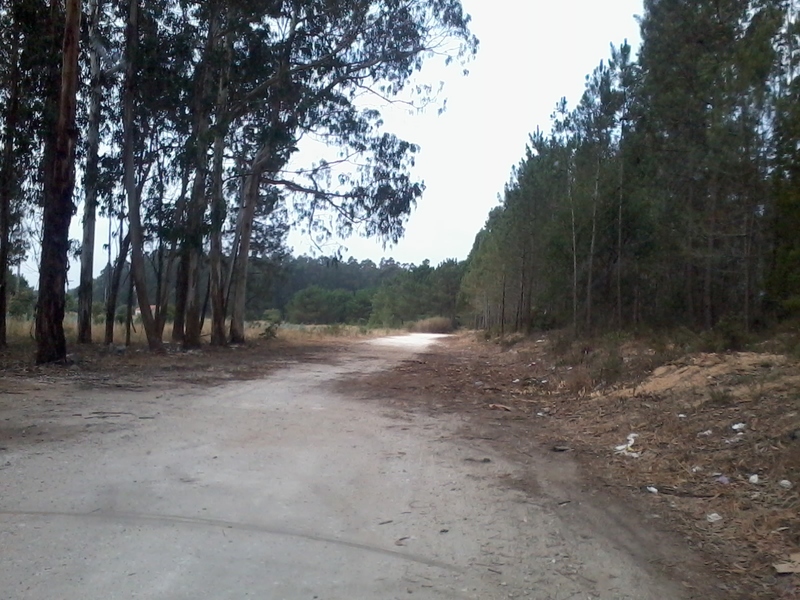 Immediately after this car garage turn left down the fairly big track into the woods (photo below). If you get to the railway line you have gone too far and need to turn around and come back. Continue to drive along the track for about 400 yards and then park your car along the side of the track.